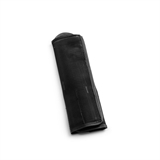 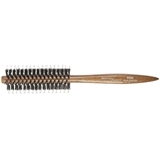 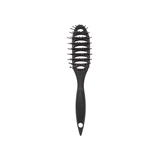 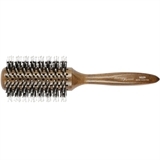 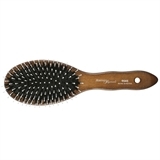 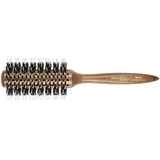 Hairbrush with natural bristles gently comb the hair. 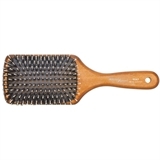 Hairbrush has a wooden base and rubber cushion. 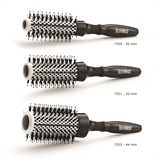 Hairbrush is the most suitable for long, thin hair. 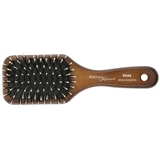 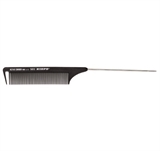 Brashing with pure boar bristle.